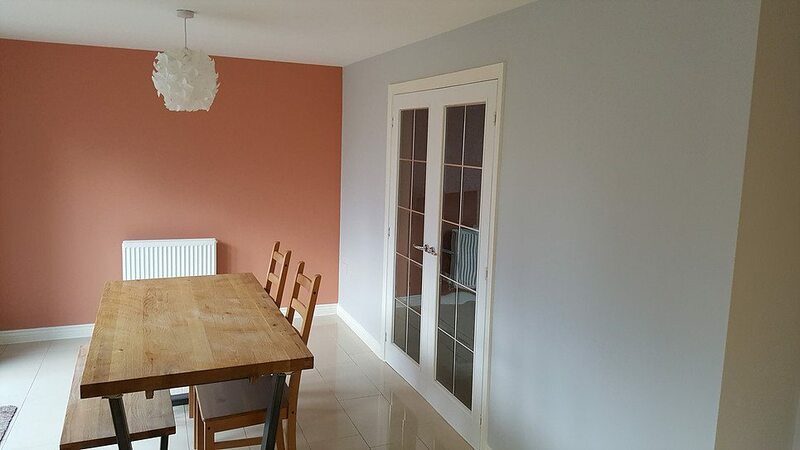 CGF Painting is an established decorating company based in St. Neots, Cambridgeshire. Since we began in the summer of 2012, we have built a fantastic local client base due to our outstanding craftsmanship. With our knowledge and expertise in the trade we make sure every project is completed to the highest possible standard always. We are focused on providing our clients with a professional decorating experience. We carry out projects of all sizes in varying environments, from schools to offices and homes, you can see some of our latest completed projects HERE. 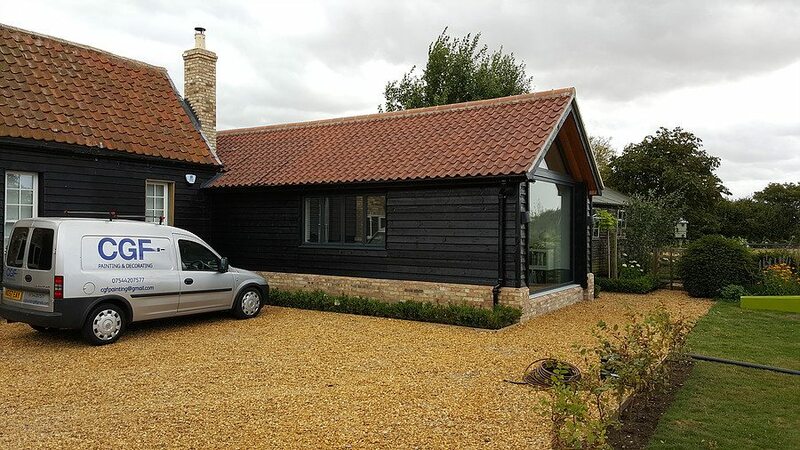 Our office is based in St Neots (Cambridgeshire) but we also regularly take on projects in Huntingdon, Cambridge and surrounding areas. We treat your property as if it were our own and we are dedicated to maintaining a clean and tidy work area throughout the process. You can check out what our previous clients have to say about our work by heading over to our Yell page. We believe in decorating that meets budgets and deadlines, you can view our full range of painting and decorating services here.